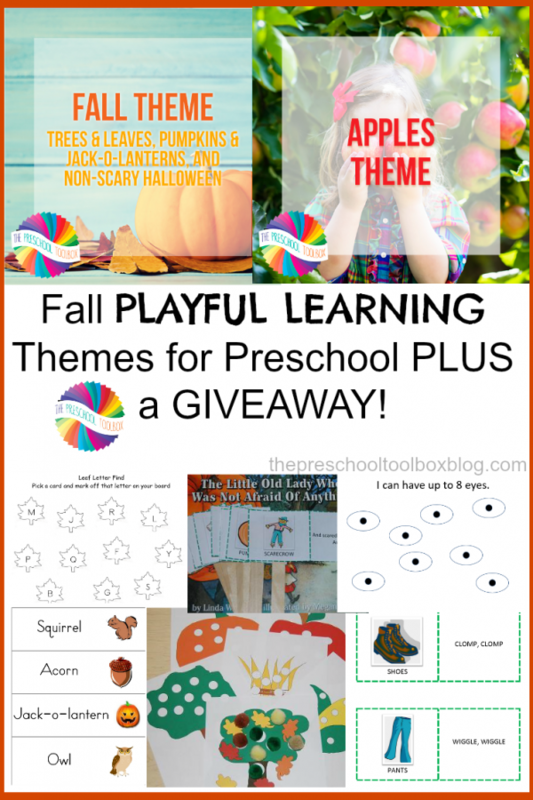 Fall Theme for Preschoolers: Playful Learning ALL Season Long + 3 THEMATIC UNITS GIVEAWAY! Fall offers so many playful learning experiences for preschoolers. From trees and leaves, to sensory smells, to pumpkin explorations, we've combined the best of "all things fall" into a Fall Theme for Preschoolers designed for use at home, in childcare, or in the preschool classroom. Come learn and play with us this fall! FALL THEME FOR PRESCHOOLERS: Playful Learning ALL Season Long! The Fall … [Read more...] about Fall Theme for Preschoolers: Playful Learning ALL Season Long + 3 THEMATIC UNITS GIVEAWAY! The Kindness Elves: Encouraging Kindness Through PLAY! 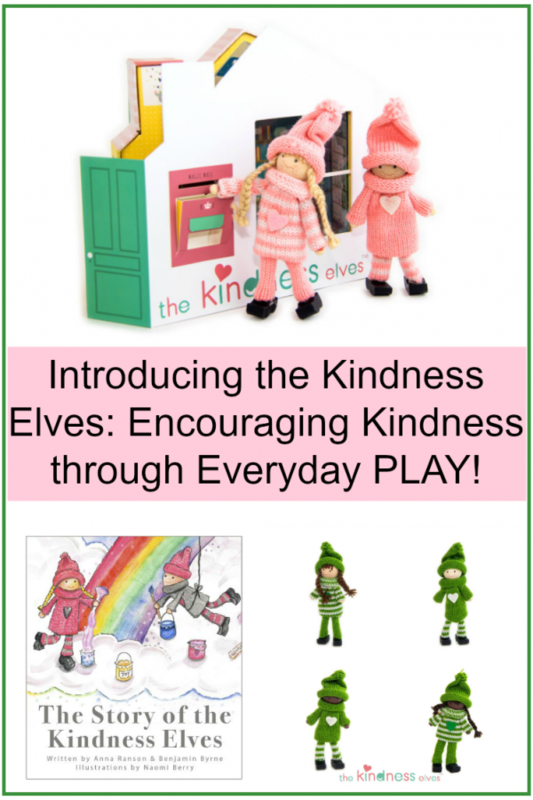 The Kindness Elves: Encouraging Kindness through PLAY! Teaching kindness to kids requires daily practice, role play, and many opportunities for adults to model (model, model) acts of kindness. We are honored to introduce the Kindness Elves to YOU. Through daily play and interactions with these adorable little elves, kids will have many opportunities to practice small kindnesses at … [Read more...] about The Kindness Elves: Encouraging Kindness Through PLAY! Eric Carle Theme and Author Study Activities for Preschool! 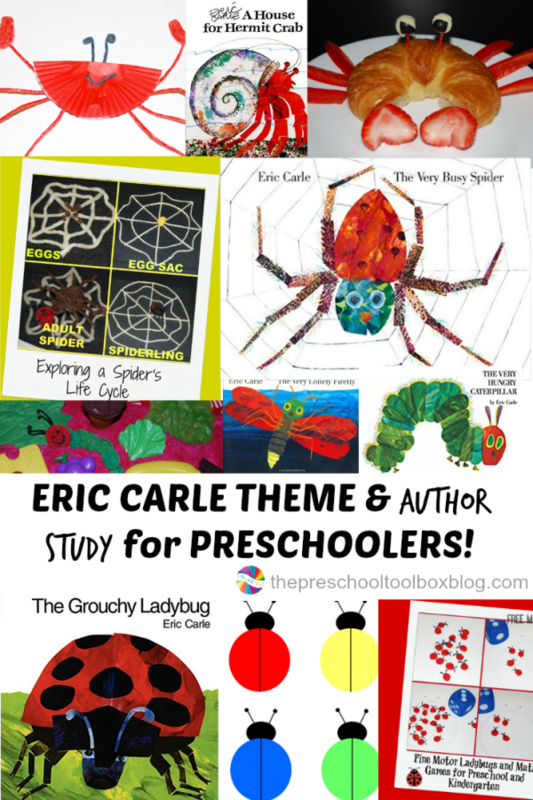 Eric Carle Theme and Author Study for Preschoolers! Eric Carle books are loved by preschoolers. The author's illustrations and rhyme bring picture books to life for wonderful early literacy experiences in Preschool and Kindergarten. We hope your preschoolers enjoy this amazing collection of activities for your own Eric Carle Theme or Author Study in the classroom or at … [Read more...] about Eric Carle Theme and Author Study Activities for Preschool! 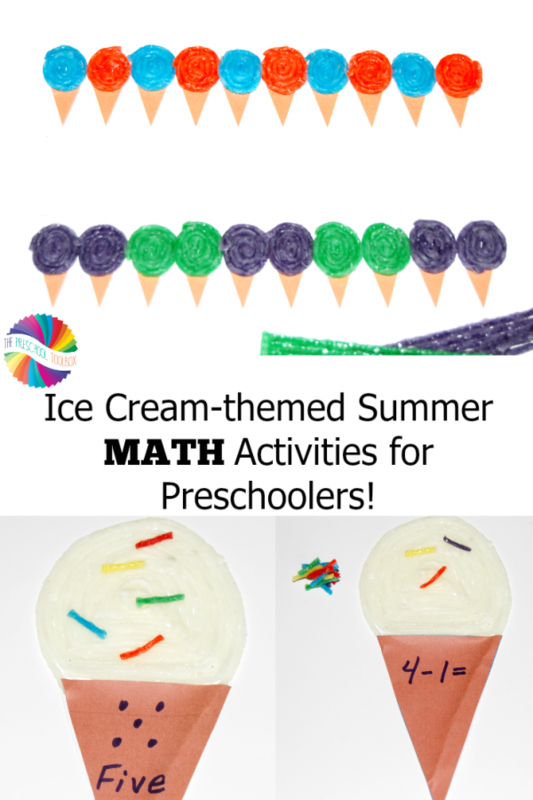 Ice Cream-Themed Summer MATH Activities for Preschoolers! Ice Cream-Themed Summer MATH Activities for Preschoolers! There are few things that go together as well as summer and ice cream. This summer, invite your preschoolers to playful learning and critical thinking with ice cream-themed math explorations. Preschool kids will have fun creating and playing while refining and developing early math intuition, too. 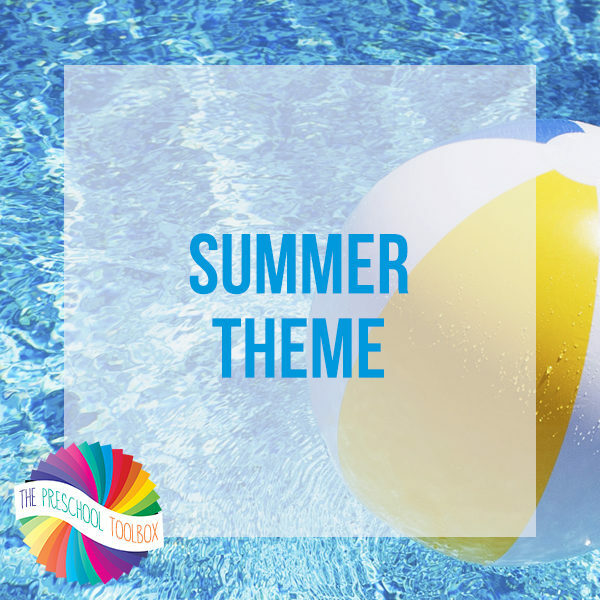 Disclosure: this post and others within … [Read more...] about Ice Cream-Themed Summer MATH Activities for Preschoolers!